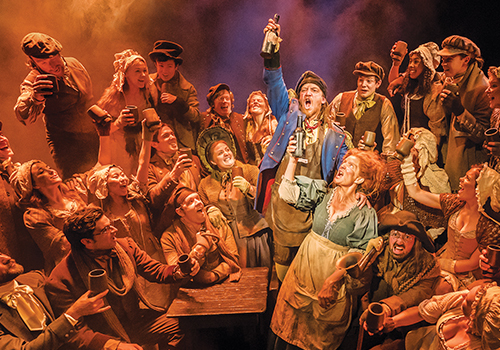 Multi-award winning, smash-hit phenomenon Les Misérables continues to stun London audiences with a record-breaking run of 30 years on the West End. 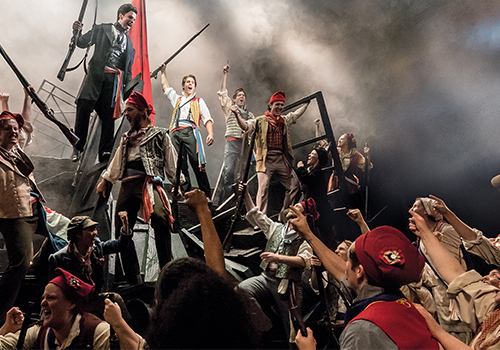 With decades of stage time across Broadway, Toronto, Europe, Japan and Australia, Les Misérables is arguably the most successful musical to date, featuring a Tony Award winning score by Alain Boublil and Claude-Michael Schönberg. 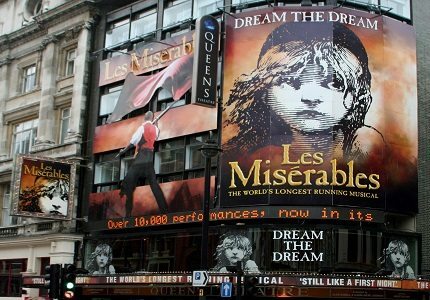 Originally opening on the West End in 1985, Les Misérables received a lukewarm response from critics, who dubbed the French musical a failure. At the 1985 Olivier Awards, the musical received only Best Actress in a Musical for Patti LuPone’s role as Fantine. However, the musical opened on Broadway in 1987, sweeping Tony Awards including Best Musical, Best Book of a Musical and Best Original Score, rocketing the musical to fame. Set in late 19th century France, Les Misérables is the timeless tale of love, loss, retribution and redemption at the time of the French revolution. Following the Jean Valjean, a former criminal released from prison, we see him try to shed his ex-convict status and become Mayor, despite being hounded by policeman Javert. Along his way, he meets Fantine, who has turned to prostitution after being fired from working in one of his factories. 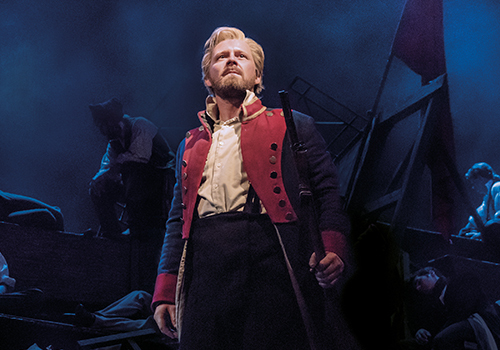 Upon her deathbed he vows to take care of her daughter Cosette. Soon, Cosette is a grown woman and falls in love with young revolutionary Marius and Valjean is forced to protect his family. 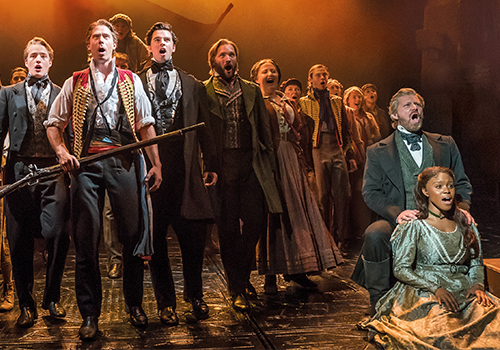 Adapted into a multi-award winning 2012 film starring Anne Hathaway, Hugh Jackson and Russell Crowe, Les Misérables continues to be a beloved hit across the world. Over the years, the musical has featured many famous faces, with original cast members including Colm Wilkinson, Patti LuPone and Alan Armstrong. Since then, stars such as Phil Davies, Samantha Barks, Norm Lewis, Alfie Boe, Lea Salonga,Carrie Hope Fletcher, Rachelle Ann Go, Danielle Hope and Eva Noblezada have all appeared in the award-winning musical. 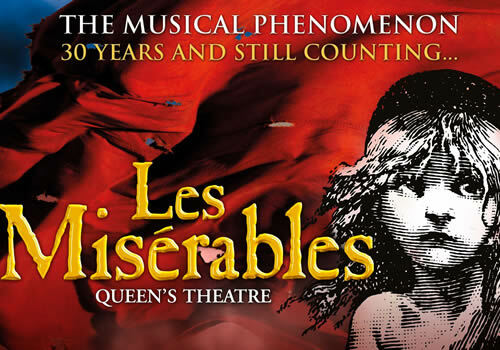 Featuring a hugely memorable score which includes show-stoppers such as “I Dreamed a Dream”, “On my Own”, “One Day More”, “Bring Him Home” and “Empty Chairs at Empty Tables”, this is a musical of epic proportion that has spanned the decades, looking set to continue to be the West End and Broadway’s most successful musical for many years to come. Les Misérables contains mild adult content and violence which may not be appropriate for young children. The show is recommended for those aged 7 and up, and under 5's will not be admitted. Those under 16 must be sat beside an accompanying adult. Please note that there are several loud bangs and flashes throughout this performance. Click here for the Queen's Theatre seating chart and seat price guide.